Why has Wales produced so many great actors, especially as it does not have a national theatre or cinema? Is it looks, the voice or a sense of the dramatic? Are the Welsh just natural declaimers and entertainers? These are some of the questions considered by Peter Stead in a dazzling discussion of Welsh acting on stage and screen, ranging from the career of matinee idol Ivor Novello down to the present impact of Catherine Zeta Jones and Ioan Gruffudd and the so-called Taff Pack. In Acting Wales: Stars of Stage and Screen, Peter Stead puts forward a sociology of Welsh acting, inspired by the ways in which American and English critics have examined the role of acting within their respective cultures. He takes the view that acting can influence and enhance a culture by endowing it with new shades and depths of meaning. From that premise arise questions over and above the initial critical reaction to any particular performance. What aspects of Wales are reflected on stage and screen? In physical terms are there distinctively Welsh characteristics? How has the tension between Welshness and Englishness played out? How have individual actors related to Wales? 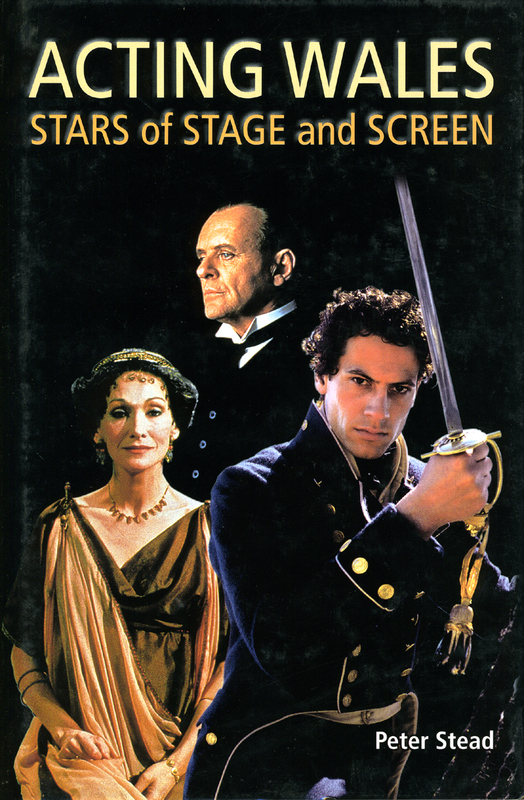 This and so much more is examined as we look in detail at the lives and careers of more than twenty stars of stage and screen.